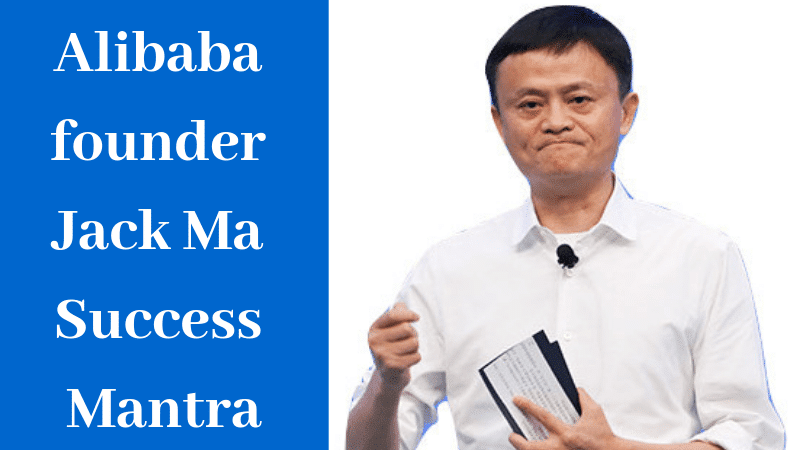 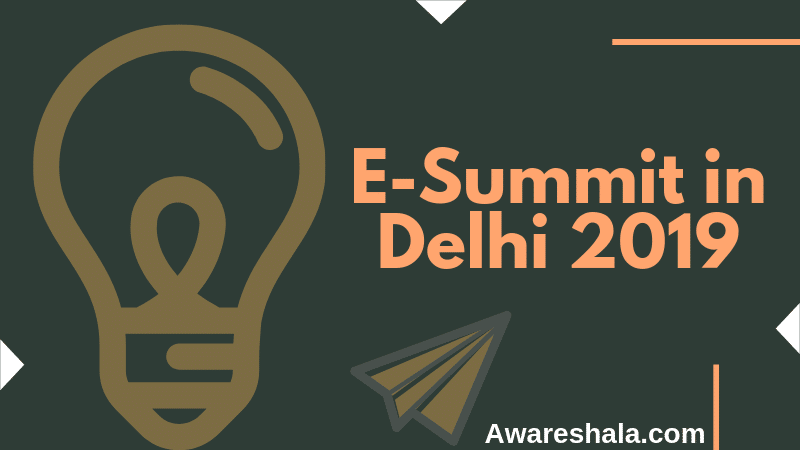 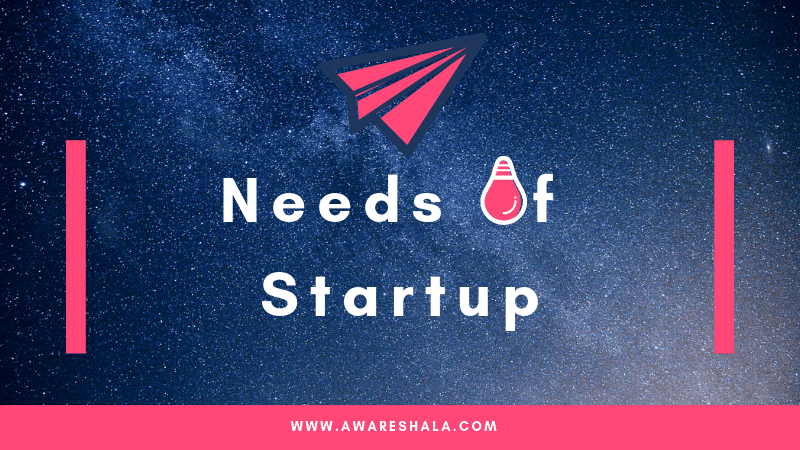 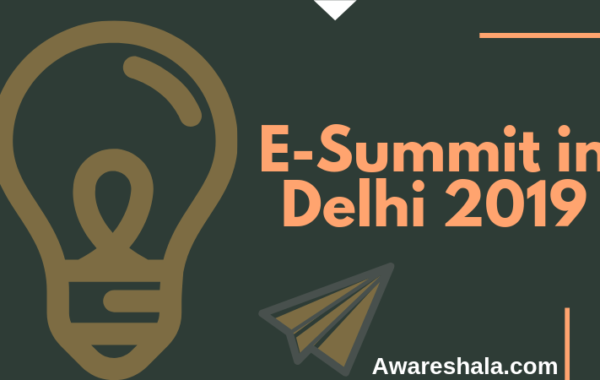 Awareshala – A place of Entrepreneurship and Startup. 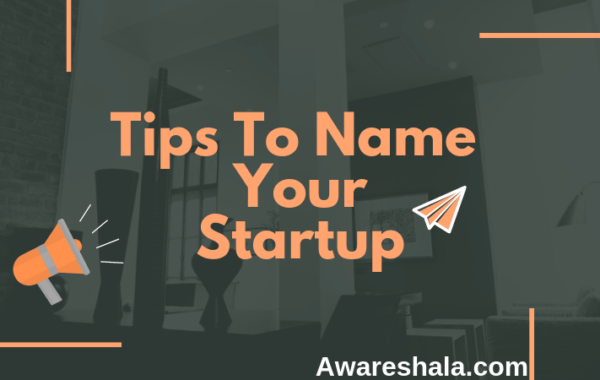 Having difficulties to name your startup or business. 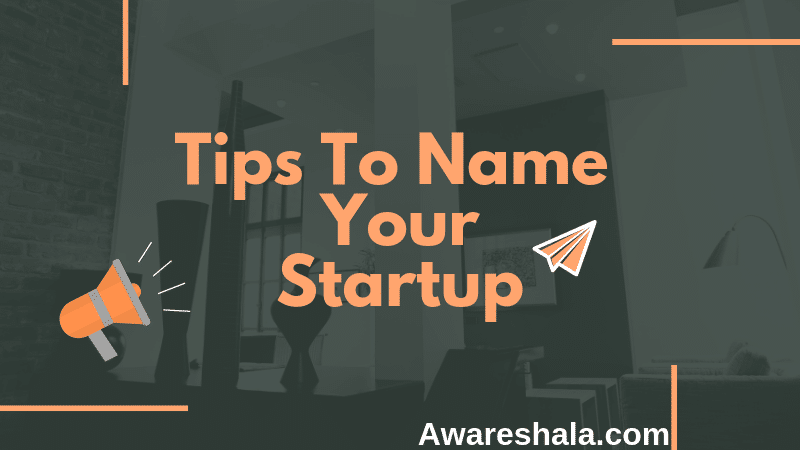 Here are some Tips to name your startup. 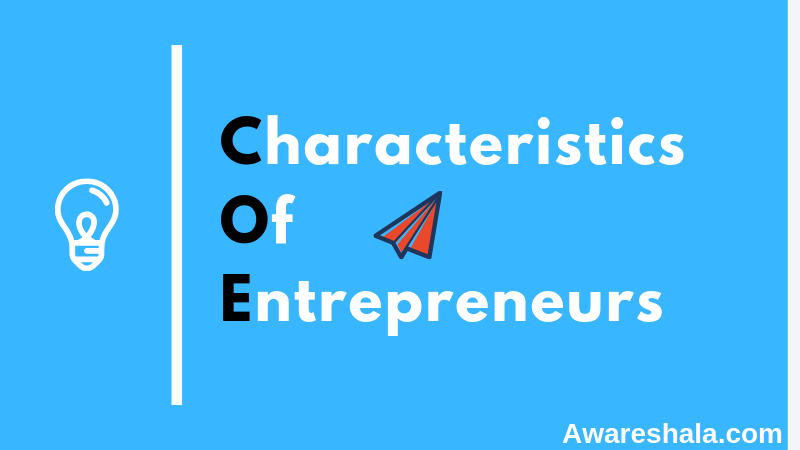 If you are a student and fascinate about Entrepreneurship. 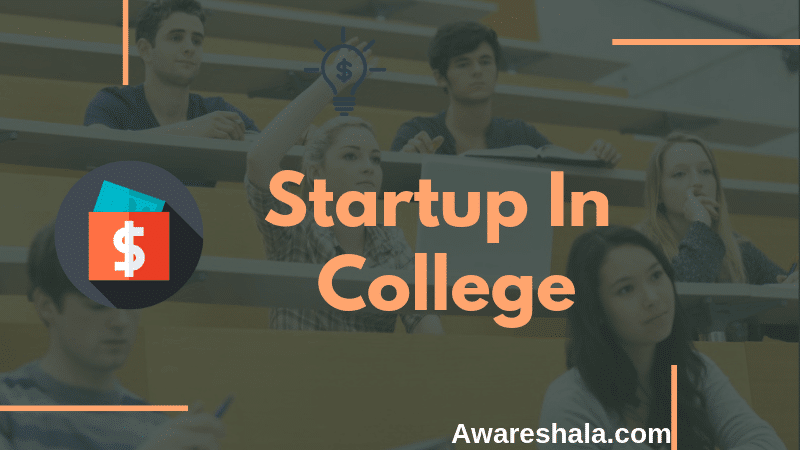 Then these tips for building startup in college.. 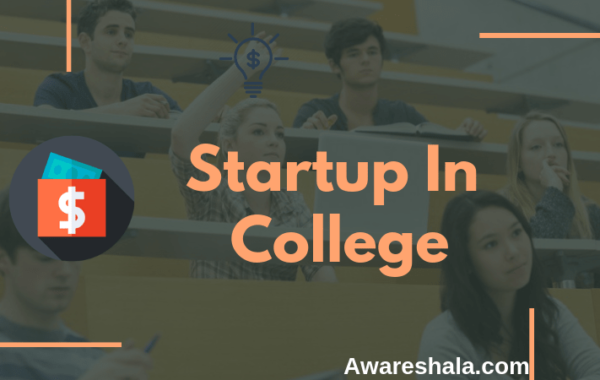 If You are a student and want to be an entrepreneur or have a startup and needs help in funding, and mentor. 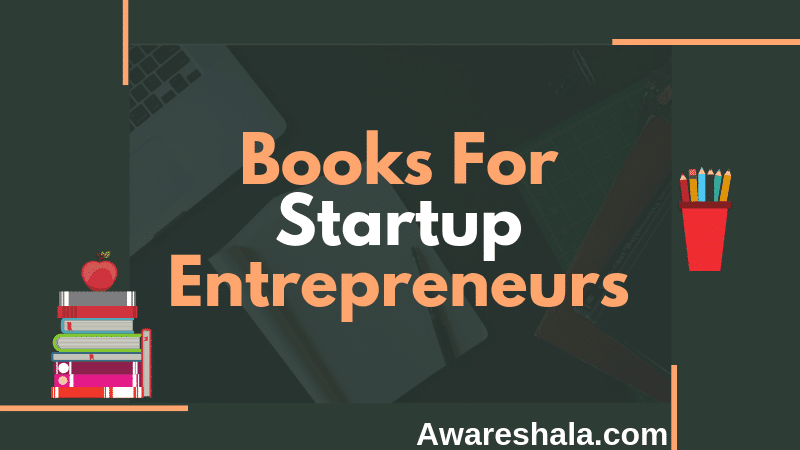 Best books for startup entrepreneurs you should read in 2019. 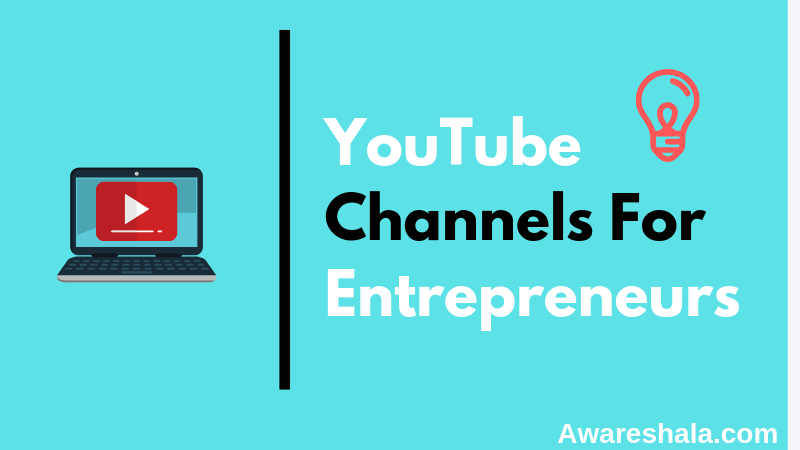 If you are an entrepreneur then you should follow these best youtube channels in 2019. 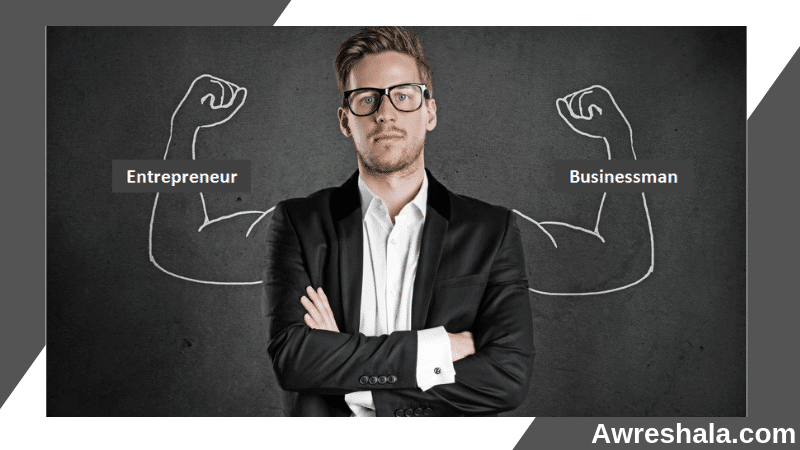 Here Discussing the kids who are running startups in India successfully in 2019.